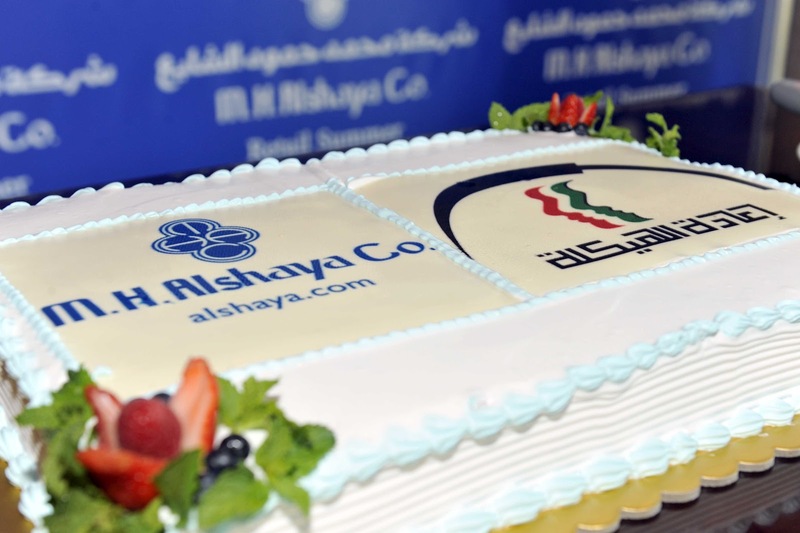 "Alshaya continues long-standing partnership with the MGRP to develop local talent in the private sector"
Popular international brands from around the world are increasingly coming to Kuwait, offering new and exciting shopping experiences to local consumers. Interestingly enough, as the retail industry continues to grow, it is becoming a major driver of job creation in the private sector, and Kuwaitis are getting the chance to experience this industry from the other side – on the shop floor. 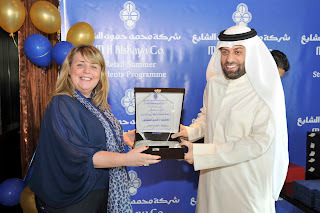 For more than a decade, Alshaya has collaborated with the Manpower and Government Restructuring Programme (MGRP) to offer young Kuwaiti men and women with an in-depth introduction to the world of retail through Alshaya’s Retail Summer Programme. With a steady increase in the number of applicants to the programme each year, Kuwait’s youth are starting to recognise the advantages of a career in the private sector, especially one as dynamic and rewarding as retail. This year, over 300 places were offered, and participants took part in a four week programme where they were able to gain experience working for internationally renowned brands such as Mothercare, Debenhams and Starbucks. The participants of the programme experienced various different aspects of retail, with customer service being at the core of their learning. Students were encouraged to engage with customers and attend to their shopping needs. Under supervision from experienced staff members who acted as their mentors on the shop floor, the students were presented with a unique opportunity to practice the retail basics in order to drive sales to help meet their brand’s objectives. The collaboration between Alshaya and the MGRP, through Alshaya’s Retail Summer Programme, is part of the company’s wider goal of introducing young Kuwaitis to the wide array of employment opportunities in the private sector through part-time summer jobs. The Retail Summer Programme is one of a number of related initiatives created by Alshaya which aim to introduce young Kuwaitis to a career in retail, and to develop those with talent. Alshaya also runs a dedicated six month Graduate Recruitment Programme, now in its 12th year, as well as a Retail Management Programme, a dedicated two year course for those interested in retail operations roles. If you’re interested in finding out more you can email the HR team at hrsupport@alshaya.com or call (+965) 2224-3688.